With celebrities under microscope, do mascots offer a safer bet for brands? 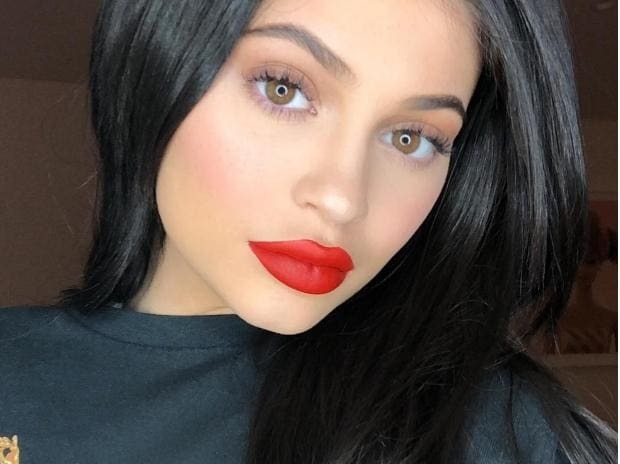 The young member of the Kardashian-Jenner clan (a brood made famous by reality TV) has joined the tycoon club after signing an exclusive partnership for her cosmetics company with Ulta Beauty Inc, a chain of US beauty stores. The deal embodies the trends —ultra-celebrity branding, Instagram and smartphone shopping — that are reshaping the retail landscape in everything from liquid foundation to food. While Ulta’s bricks-and-mortar stores open up a new channel, before now she has sold to her millions of followers over the internet, most likely via their phones. Forbes magazine, which first reported Jenner’s billionaire status, said Kylie Cosmetics had sales of $360 million last year. So how can mainstream brand-owners make sure they don’t lose market share to future “super-influencers.” First off, they can try the traditional route of just signing them up to front their brands. But even this can be fraught with peril. L’Oreal, a competent operator on social media, parted company with transgender model Munroe Bergdorf in 2017 after claims she posted racist comments online. Bergdorf has 119,000 Instagram followers, so that was a lot of potentially upset customers once the relationship didn’t work out. Other consumer groups have gone further. LVMH has teamed up with pop star Rihanna (68.4 million Instagram followers) to create Fenty Beauty, another makeup line. Fenty generated ^500 million ($561 million) of sales in 2018, according to the French luxury giant. Rihanna’s cut of the profit is undisclosed, but this looks like a smart way for the industry to keep pace with the social media revolution in shopping. Another option is buying celebrity brands outright. At some point “celebpreneurs” like Jenner will want to cash in via an exit. The purchasing company can then combine the draw of a famous name with its powerful distribution network, thereby turbo-charging sales. It’s an expensive choice, though. Diageo paid as much as $1 billion in 2017 for George Clooney’s tequila brand. There’s always the safer option of buying non-celebrity brands that serve similar consumer categories. For example, L’Oreal, Estee Lauder and Unilever have been snapping up niche cosmetics, skincare and fragrance businesses for the past few years. Companies could also do better at product innovation, though that’s never easy when they’re as big as they are.